I just realized that I didn’t actually blog about what I cooked for Christmas last year. So, here are some of the things that I cooked and brought to my in-law’s house to celebrate. 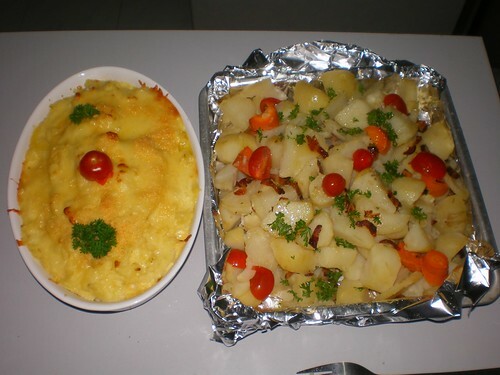 My apartment is too small to accomodate the guests so I usually prefer to prepare the foods at home and bring them to someone’s else place. This year, I am going to my own sister’s house but I haven’t decided what to cook yet. It was one chaotic day of cooking and I have even forgotten about this fantastic lamb shanks that I cooked. It is a trial and error recipe but the lamb shanks turned out so nice. I didn’t have time to take any photo except what I could grab from the pot. 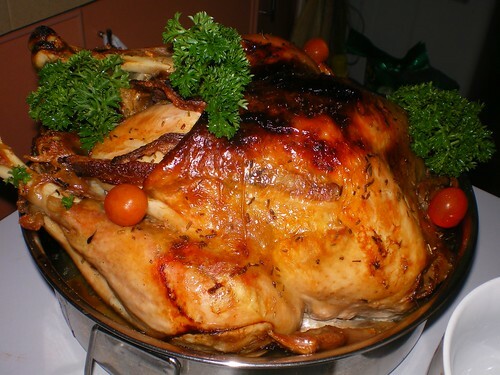 If you have no idea what to prepare for Christmas or any party with lots of people, try this. 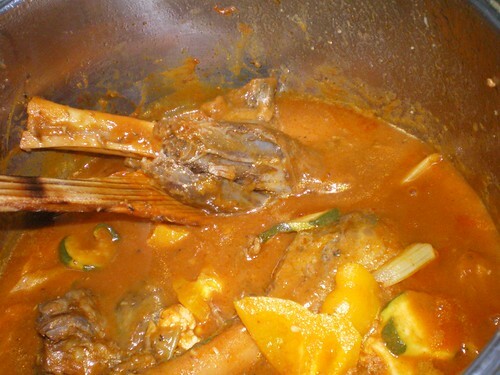 Recipe for lamb shanks with spicy taste. I am going to cook this and lucky I have the recipe on my own blog or I won’t be able to recall what I added in there. Of course, the mandatory turkey. I am not going to buy any turkey this year because of their exhorbitant price. Most probably I will get some chicken to substitute because this year I am not expecting that many people. Last year, the party was inclusive of a huge group of carollers. Learn how to roast chicken. Potatoes are always a hit. Put them with some eggs and cheese and they will be the favourite of those hungry teens. 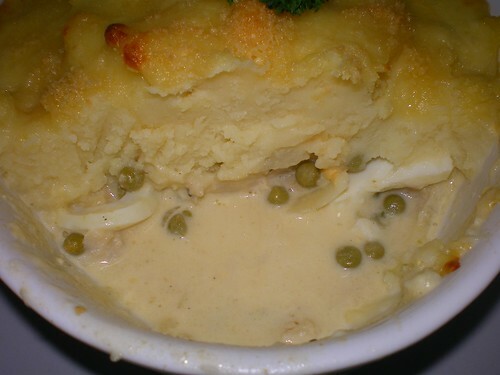 Some previous recipes I have are Jamie Oliver style pie or another one is the fish pie with potato. 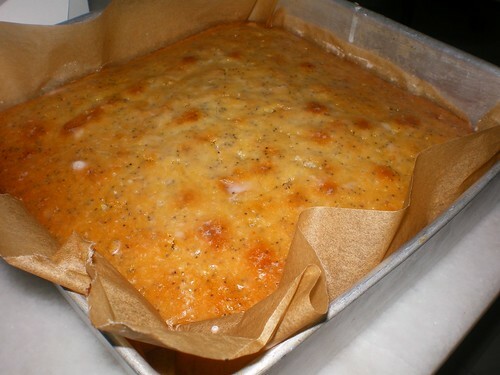 Easy to bake, tasty and looks impressive.